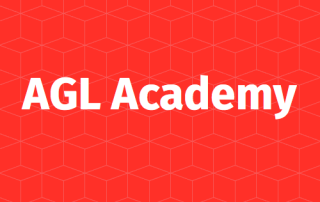 Our recent AGL Live webinar introduces the self-directed course teaching basic Agile skills to product owners in government. 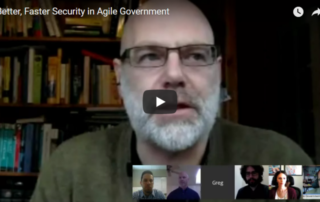 Project managers in government can learn the basics of agile in just a few weeks using our free online course, which is introduced in this webinar along with tips from the course creators. 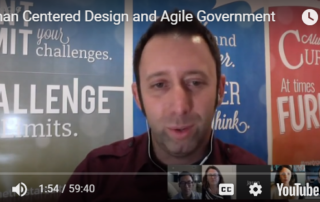 Watch the first of a series of webinars, created by Agile practitioners in the federal space, that will cover issues related to Agile/Lean practices in government. Learn from those who've been there. 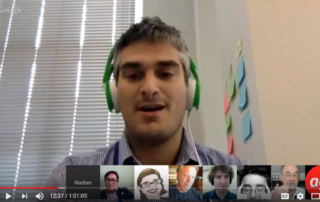 Watch our live interview with Agile-thinking practitioners and security experts who are working to make compliance and security a smooth and successful part of the Agile process. Thought-provoking discussion of human-centered design, with panelists Jesse Taggert of 18F and Jason Stoner of MetroStar Systems. David Svenyach of 18F Consulting shares lessons learned and best practices for agencies to truly adopt Agile as a sustainable system. 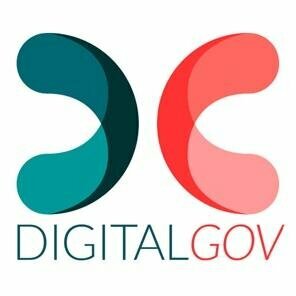 Eric Mill (18F), David Zvenyach (18F) and Henry Poole (CivicActions) discuss the relationship of free and open source software to Agile development in the federal government. 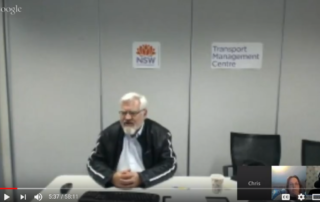 Chris Ruwoldt, Principal Manager Transport Operations Systems, TMC, New South Wales explains how the agency harnessed the benefits of agile methods. 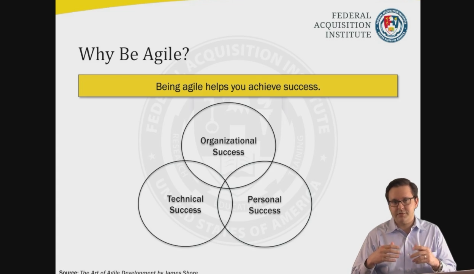 The Federal Acquisition Institute published an "Agile Acquisitions 101" video featuring 18F's Chris Cairns, Office of Federal Procurement Policy's Traci Walker, U.S. Digital Service's Jonathan Mostowski and the Department of Health and Human Service's Mark Naggar. 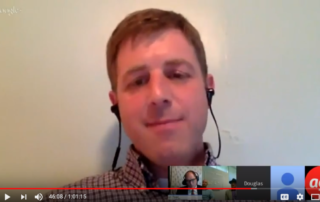 The leaders behind the agile transformation at the State of Maine share their stories and strategies.